Looking for great apps at a fraction of the price? 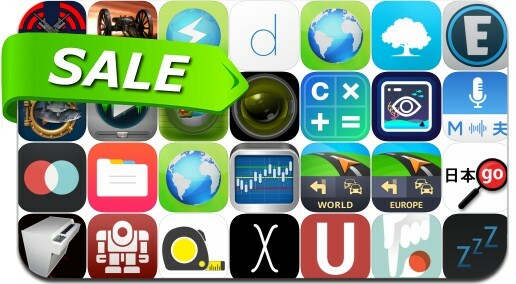 We found 29 iPhone/iPad apps that are on sale today. This app deal alert includes Ultimate General: Gettysburg, MP3 Audiobook Player Pro, Duet Display, ETA - Arrive on time, This by Tinrocket and many others. Prices change constantly, the apps above may not be on sale anymore when you read this post. For real-time app deals and updates, check out our Real-Time Deals section. Also make sure to check out our Apps on Sale section, many apps that went on sale recently are still on sale today.